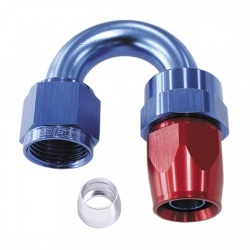 Aeroflow hose ends are available in the industry standard design or Aeroflow's larger bore, 'Full Flow' design, for those requiring increased volume/flow capabilities. 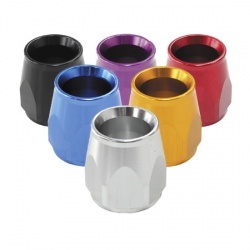 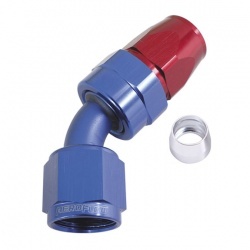 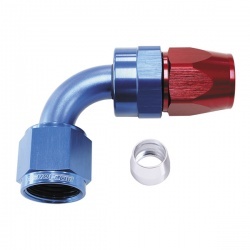 They are all JIC or AN type fittings and available in the traditional Blue and Red colour scheme, all black or all silver anodised aluminium finishes. 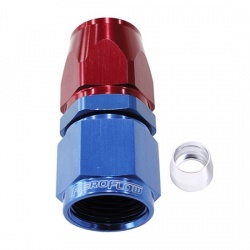 Please note that straight hose ends are always of the 'Full Flow' design. 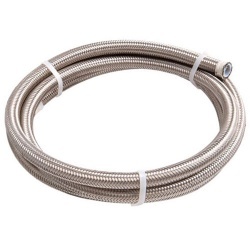 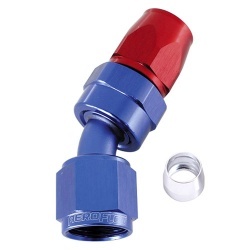 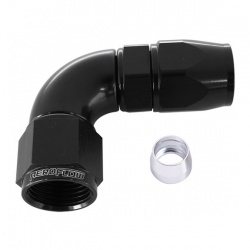 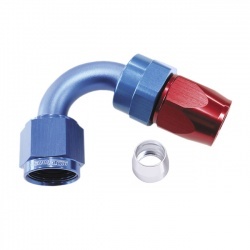 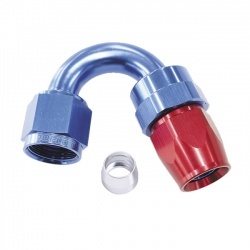 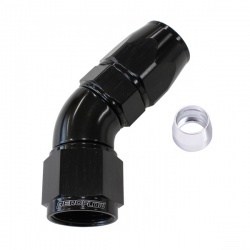 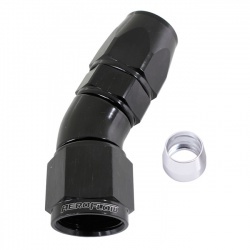 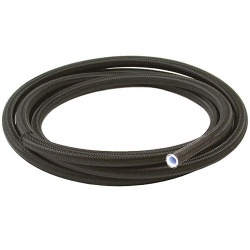 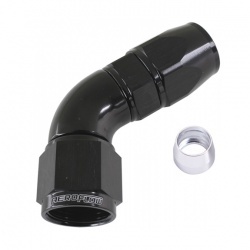 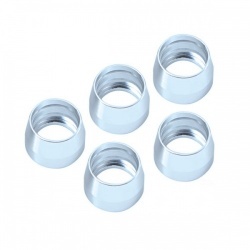 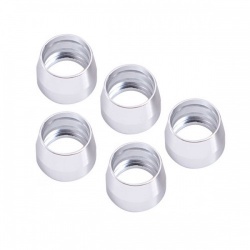 All ends compatible with both types of PTFE braided hose listed. 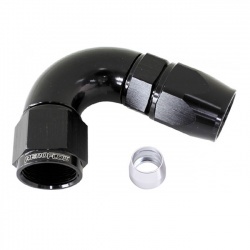 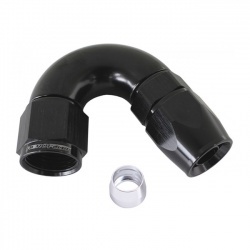 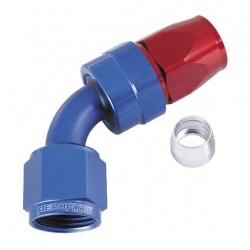 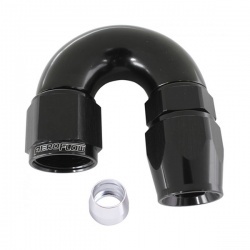 MSAR are Official Aeroflow suppliers, call for advise on any race car plumbing requirements on 0208 655 7877.